World premiere! 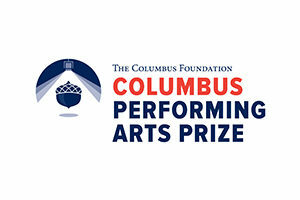 Co-commissioned by Opera Columbus and ProMusica Chamber Orchestra, Composed by Korine Fujiwara with a libretto by Stephen Wadsworth, The Flood tells the story of human connection through loss and shared tragedy, centered around the devastation of Columbus’ Franklinton neighborhood in the Great Flood of 1913. 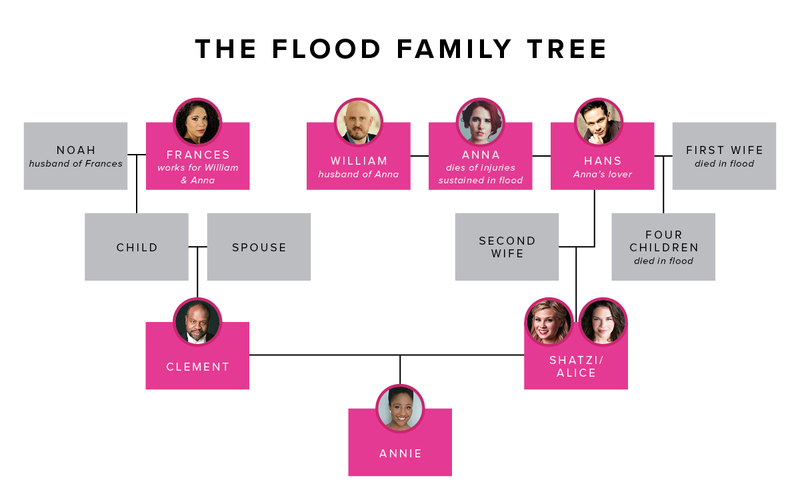 The Flood will show the intense human impact of the disaster and its lingering effect through multiple generations of a family. Onstage will be four rooms in a row, linked by doors (left to right: 1913, 1940, 1970, 2014). 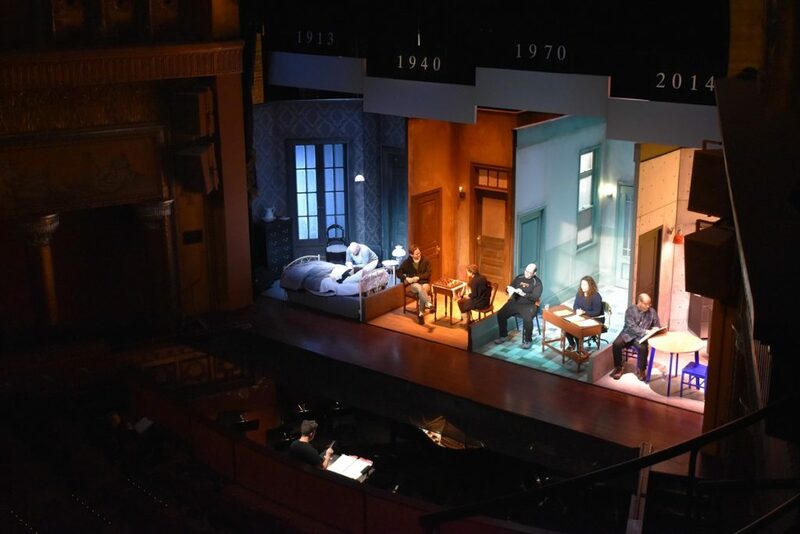 Four stories unfold simultaneously, moving between rooms, occasionally joining together, often overlapping, and gradually revealing a web of relationships. 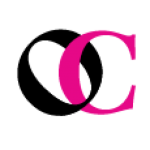 The commissioning of Korine Fujiwara for The Flood received funding from OPERA America’s Opera Grants for Female Composers program, supported by the Virginia B. Toulmin Foundation. 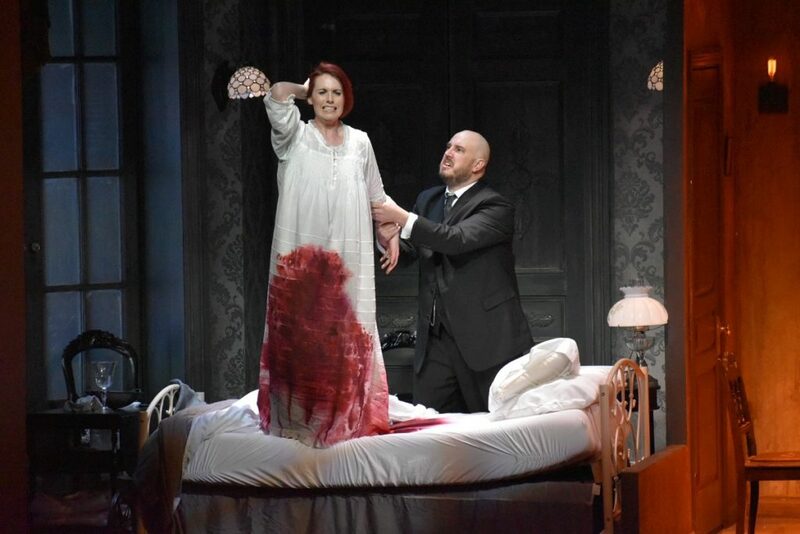 The production of The Flood received funding from OPERA America’s Opera Fund. 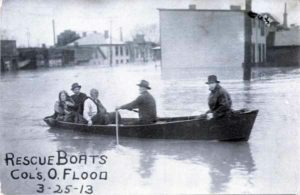 The Great Flood was a transformative event in the history of Columbus and Ohio. 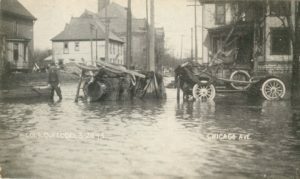 A 1913 superstorm caused the largest flood in 100 years, sending tsunami-like waters into unsuspecting communities in central and western Ohio, killing hundreds and leaving thousands homeless. In Columbus, the Scioto River flooded Franklinton – a diverse, working-class neighborhood – with waters up to 17 feet deep, killing 96 people, injuring hundreds, and destroying over 500 buildings.  We are proud to partner with Columbus Landmarks, Ohio History Connection, and Peter Coccia to present free talk-backs before each performance of The Flood. 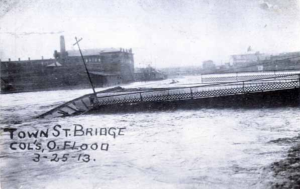 Join us as each of our presenters and experts offer historical insight into what happened during The Flood of 1913, and how this event impacted the neighborhood of Franklinton and shaped our city to what it is today. 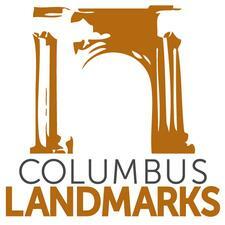 Pre-performance talk-back presented by Columbus Landmarks. 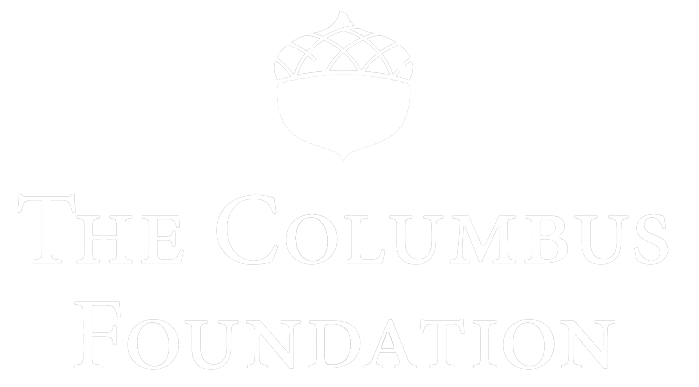 Featuring speakers Doreen Uhas Sauer, historian and popular contributor to WOSU’s Columbus Neighborhoods Series, and Jim Sweeny, urban planner and longtime Franklinton resident. Pre-performance talk-back presented by the Ohio History Connection. Featuring speaker Trudy E. Bell, a Cleveland-based writer and expert on The Great Flood of 1913. Pre-performance talk-back with Peter Coccia, a local resident expert in all things Franklinton. Learn more about Peter below. Talk-backs are free to any ticket holder – we hope to see you there! Arrive early on Sunday for a talk-back with Peter Coccia! 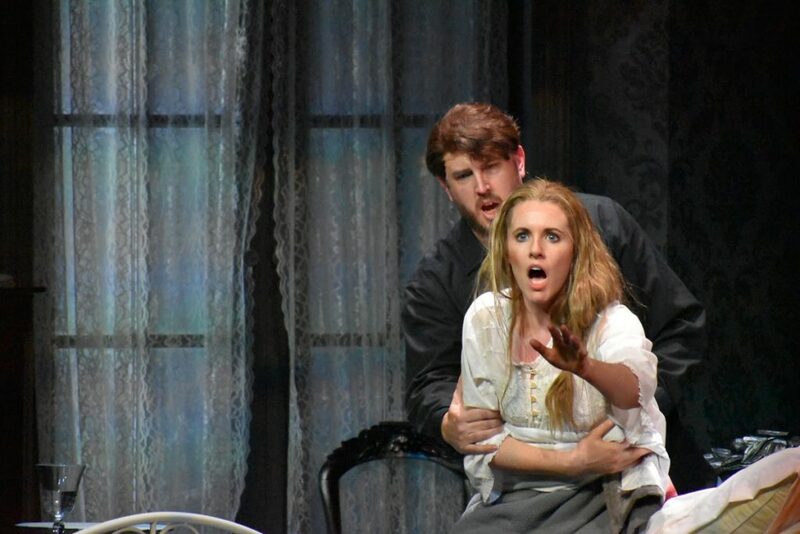 Learn more about the operas and the fascinating stories behind them with informative and lively discussions hosted by Peter Coccia, native of Franklinton and lover of the Arts. 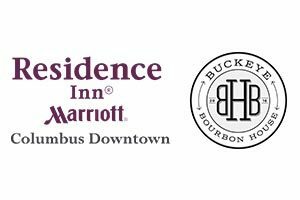 Arrive 45 minutes early for these pre-show talks that are FREE to ticket holders, held in the Seneca Room at the Westin Hotel, and include complimentary desserts and coffee. About Peter Coccia: Peter Coccia is a native of Columbus and grew up in the neighborhoods of Franklinton and the Hilltop. He received his Bachelor of Arts in modern languages [with an emphasis on German language and culture] from the University of Notre Dame and also holds a Master of Arts from Vanderbilt University. Peter has lived and traveled in Germany and taught high school German. After retiring from a long career in government administration for the State of Ohio, Peter continued German studies at The Ohio State University. He currently teaches German language to adults at the Ohio German Language School and is a director on the board of Dresden Sister City, Inc., a local non-profit organization supporting the sister city relationship between Columbus and Dresden, Germany. He has also been very involved with Notre Dame Alumni programs over the years serving as local club president and on the national alumni board of directors. Peter’s experiences in Franklinton (The Bottoms) included attending Holy Family Grade School for eight years, playing baseball in Sunshine (Dodge) Park and making regular trips to the former Florentine Restaurant where his mother worked as a cook for over 45 years.